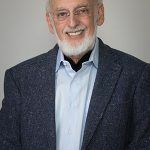 Dr. Gottman’s media appearances include Good Morning America, Today, CBS Morning News, and Oprah, as well articles in The New York Times, Ladies Home Journal, Redbook, Glamour, Woman’s Day, Men’s Health, People, Self, Reader’s Digest, and Psychology Today. This is the first step in learning Gottman Method Couples Therapy. A truly inspiring workshop, Level 1 Training in Oslo, Norway will give you new insights into treatment for couples who struggle, using research-based assessments and effective interventions. Restore your relationship while having a world-class romantic holiday. In an exclusive, small-group two-day couples retreat, you'll learn new skills for deepening intimacy, managing conflicts, and enhancing your sense of shared meaning in a private, comfortable, and beautiful setting. Based on over 40 years of research with thousands of couples, this workshop in Seattle, Washington will give you new insights and research-based skills that can dramatically improve the intimacy and friendship in your relationship and help you manage conflict in a healthy, positive way. 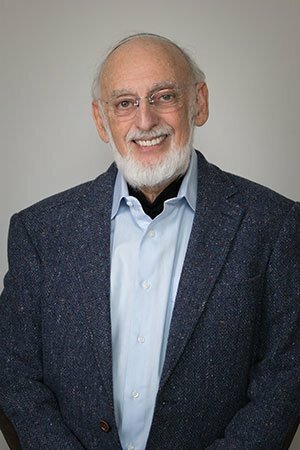 Through videotaped cases of real couples, hands-on role plays, demonstrations of assessments and interventions, and nuanced discussion of technique, the Level 3 Practicum in Israel significantly expands your understanding of when and how to use Gottman Method approaches. This is the first step in learning Gottman Method Couples Therapy. 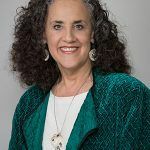 A truly inspiring workshop, Level 1 Training in Sandy, Utah will give you new insights into treatment for couples who struggle, using research-based assessments and effective interventions.